East High School renovations for an annex to house severely disabled students are on target for the opening of school on August 15. In spite of assurances by the District’s chief of operations, Delano parents remain skeptical that the school will be ready to open and are concerned that training for teachers will not be completed. Will Academie Lafayette be able to purchase Longan School in time to start the new school year? 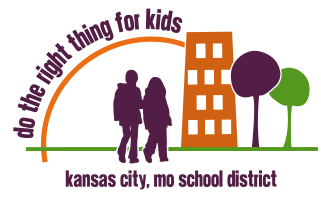 Missouri and Kansas deal with rising bar of the federal No Child left Behind Act.